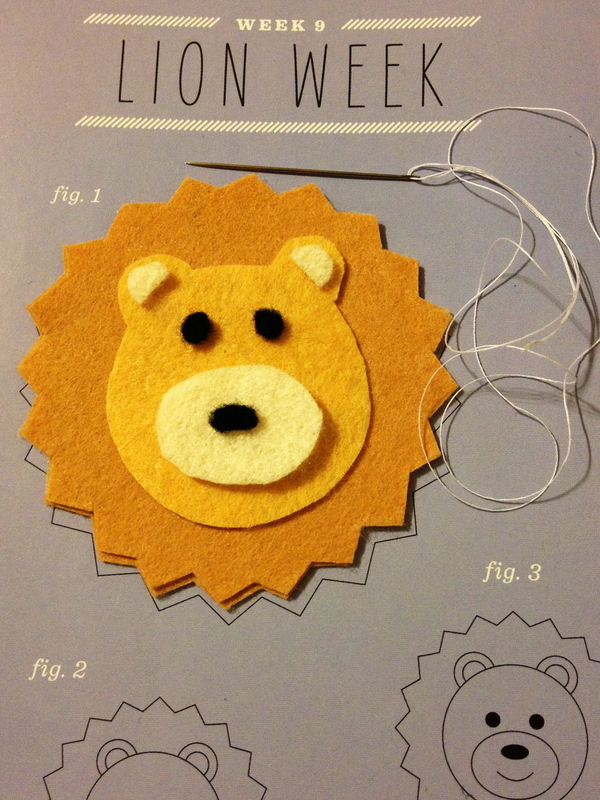 I started to make this lion finger puppet. It’ll be pretty cute when it’s finished. This is very cute. And so’s your face!! aww it’s soooo cute, and much better than the Ikea ones that I adore. How fun are finger puppets. love the lion.